Oh goody wow! 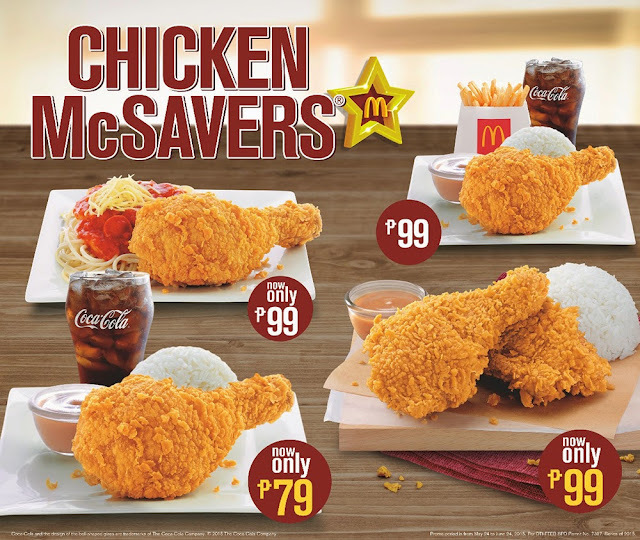 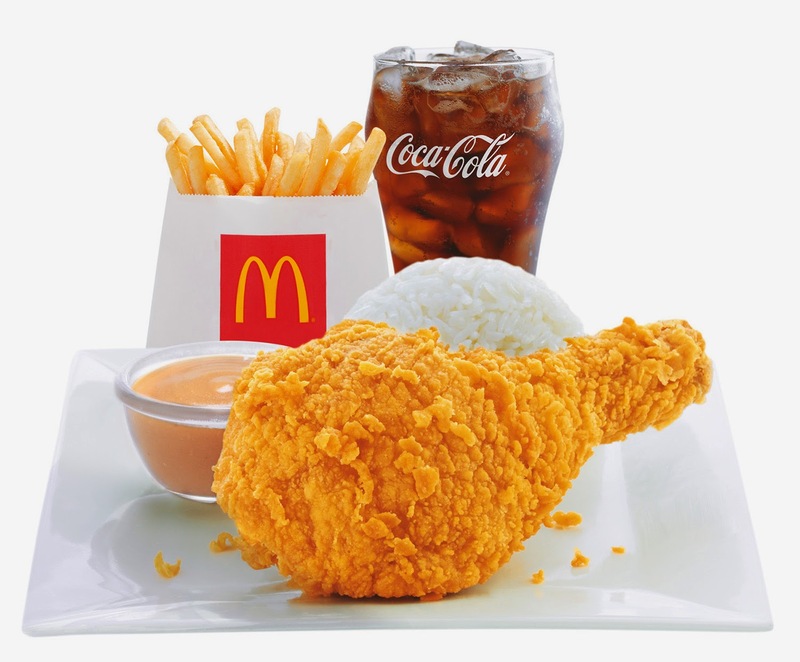 One of my favorite McDonald’s best tasting Chicken McDo is now more ‘sulit’ with the new Chicken McSavers, a variety of great-tasting and affordable chicken offers now for only P79 and P99. 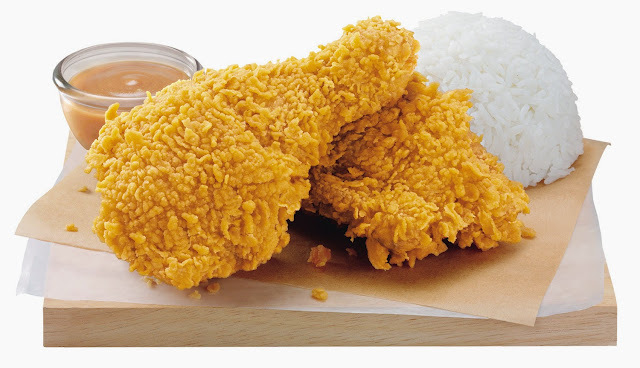 Now my budget of P100 will definitely get me a long long way with McDonald’s crispy, juicy, and tender chicken with just the right crunch, and savor its flavor with your favorite gravy!